Agh, this movie just screams hipster...or the hipster version of a movie nerd - whatever those people call themselves. 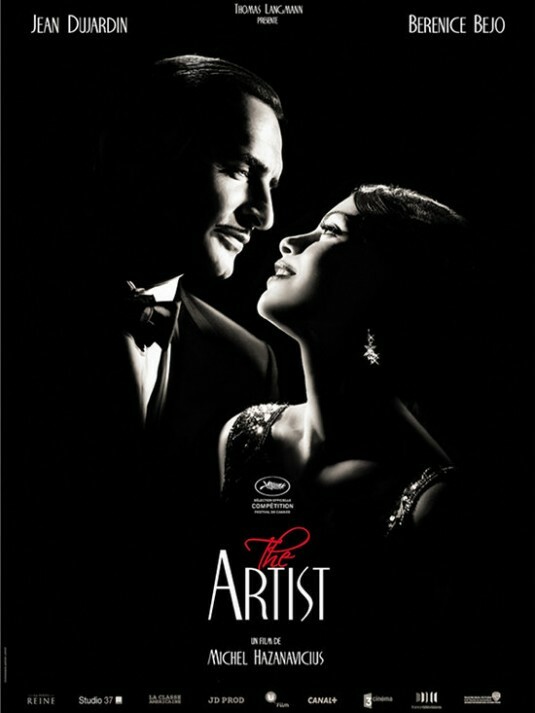 It's like they made it for the film lover to feel like they were experiencing something inventive and 'fresh,' but also easy to follow and cookie cutter enough for the average person to also think it is abstract yet enjoyable. It is so gimmicky it's disgusting. 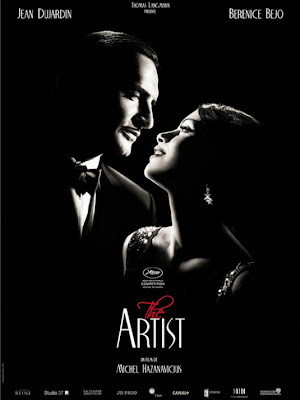 The Artist is about a guy who was a silent movie star and the world switches over to 'talkies' and he becomes a has-been and his love interest becomes the 'talkie' star...if you feel like you have seen this movie before you are not alone. Singing in the Rain anyone? Obviously it doesn't follow the story exactly...but you get enough of the gist. If you are going to do a film and try to make it seem ultra innovative at least write a new story. I will be so irritated if this film that is so blatantly out to win awards sweeps this award's season. It is the same old f-cking story. Bunch a buzz about a movie that, once the award's season is over, no one will ever watch it again. (No one = non-movie nerds). Silent movies, I am over you already...don't even try to make a comeback.